A cold is essentially the result of an immune system that is weak or deteriorated. In order to strengthen the immune system an individual must consume the proper amounts of micronutrients. There are many micronutrients that contribute to a person’s physical well-being, but the main one that helps the immune system is vitamin C. Vitamin C can be acquired through supplements and natural foods. The supplements include vitamin C capsules and dissolvible powders. The natural foods include oranges, bell peppers, and kale. 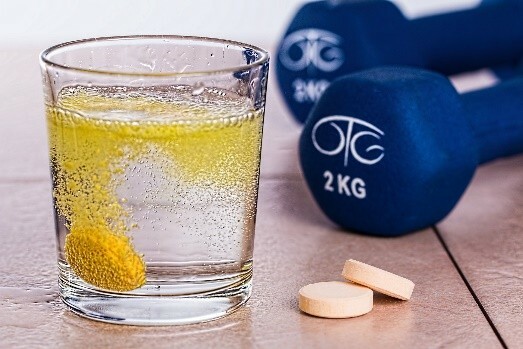 On a day-to-day basis an individual with a cold should be getting at least 100% of their vitamin C. Supplements are usually preferred because they allow a person to easily consume the excess amounts of vitamin C that they need during their sickness. 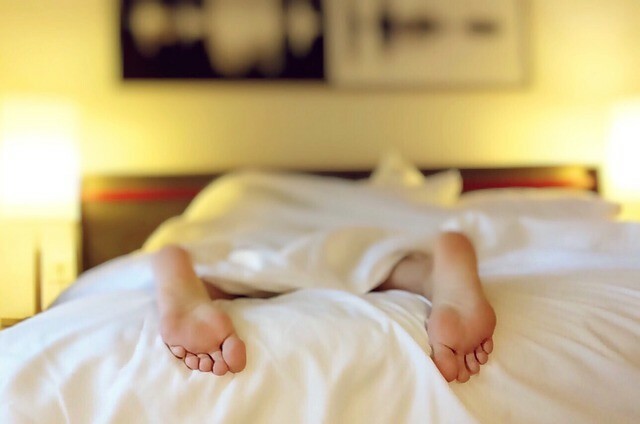 It might seem obvious to get enough sleep, but millions of sick individuals seem to underestimate the importance sleep has in relation to their cold. When a person does not get adequate amounts of sleep their immune system begins to weaken, which leads to them acquiring a sickness. Normally the easy fix would be to get more sleep, but when a person has a cold this becomes more of a challenge because of annoyances, such as coughing, congestion, and scratchy throat. The natural answer to this dilemma is melatonin. This supplement can be taken before bed in order to get a goodnight rest. The overall answer is to get sleep. The more sleep the better. Too much stress is lethal to a person’s physical and psychological well-being. Once again the biggest factor is the immune system. When a person endures stress for a long period of time their immune system is the victim. The answer to avoiding colds and getting rid of a cold is to do whatever it takes to become unstressed. Once that occurs the body resorts back to its normal functioning, which ensures a stronger immune system. 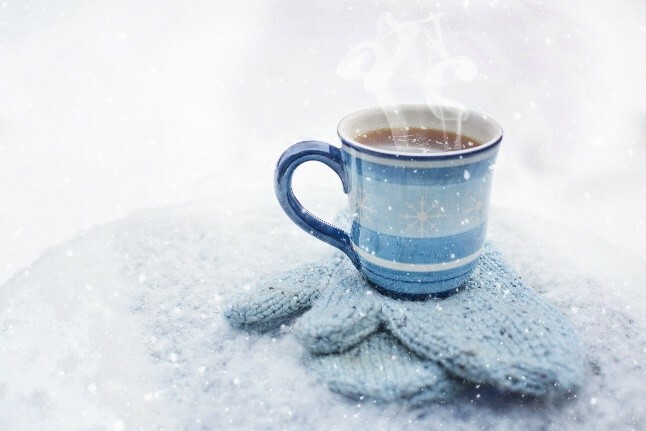 The common drug store cure for a common cold is powders that must be mixed with hot liquids. Those powders are not really needed, but the hot liquid is most definitely needed. When a person has a cold they can drink hot liquids to help alleviate scratchy throat, coughing, fatigue, and congestion. Those hot liquids include green tea, herbal tea, and broth. Coffee is not on the list because the caffeine has a tendency to dehydrate people. However, it can still help alleviate the previously mentioned cold symptoms. Overall a person suffering from a cold should drink a hot liquid at least once during their day. The biggest annoyance to those suffering from a cold is nasal congestion. That nasal congestion can be loosened and removed in order to allow breathing to resort back to normal. The one thing that allows that to occur is steam. A person can subject themselves to steam by going to a sauna, taking a hot bath, taking a hot shower, and putting their head in the sink with a towel over them. A person with a cold should do one of things at least once a day in order to help clear their nasal passages. A bee that goes from one flower to the next ends up producing honey that helps individuals build up an immunity to the allergies that are common to their particular area. Additionally, a person enhances their immune system by consuming this local honey on a day-to-day basis. 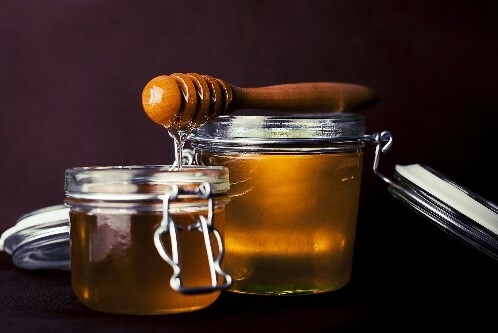 Overall a person suffering from a cold would be wise to eat a teaspoon of local honey every day in order to alleviate allergies and enhance their weakened immune system. It might seem obvious to drink more water, but more than a third of the population continues to fail to neglect their over health by drinking not enough water. During a cold the body needs even more water to help with the overall restoration of the body and the immune system. That means a person with a cold should drink roughly 1 gallon of water or 128 ounces of water in a 24-hour period. Oil pulling is a practice that has been around for centuries. It used to be applied to get rid of germs in the mouth and it is still around today because of its ability to efficiently rid the mouth of germs. Oil pulling is simply putting oil in the mouth, swishing it around, and spitting it out. When the oil is in the mouth it collects the majority of the germs and bacteria, which overall helps rid your body of a cold. The tips to this technique are to use coconut oil or natural oil. Additionally, make sure to spit the oil in the trash because spitting in the sink could cause problems with pipes. The importance of the micronutrients was previously mentioned, but the macronutrients are just as important. The macronutrients make up the majority of a person’s diet and consist of carbs, fat, and protein. In order to aid in the bodies energy, hormone balance, and muscle restoration these three nutrients need to be eaten. Normally the body naturally does this because it is hungry, but during a cold a person may not feel hungry. Not eating will result in feeling worse and actually worsening the condition. In other words, a person with a cold should force themselves to eat foods that are good sources of fat, carbs, and protein. During a cold the throat is effected in a way that leaves it feeling dry and in pain. That is one of the longest lasting symptoms of a cold and the most annoying to those suffering from a cold. 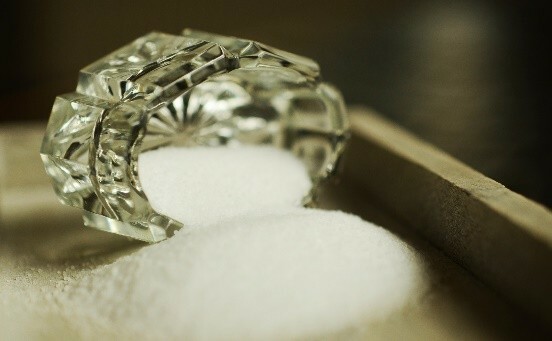 In order to help improve the cold and that symptom a person can gargle with warm salt water. By doing this at least once a day that germs in the mouth are removed and the throat is strengthened in terms of health. Joe Searle is a health and fitness pro, writer and entrepreneur. For more related writings on nutrition, fitness and health related topics, please visit www.Best-Vitamins.com. Want to submit a guest post? Read HealthResource4u guest submission guidelines.